Your message has been delivered to BajaMediSpa and you will receive a reply within 4 hours. 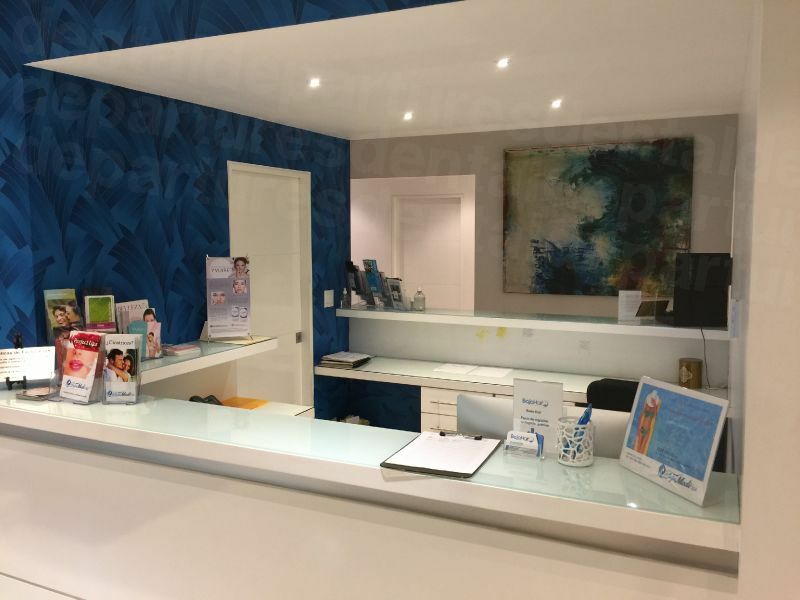 Located in Tijuana, just a short hop from San Diego; the Baja Medi Spa is your one-stop destination to cater for all your dermatological needs. 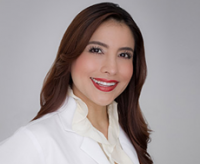 Our team is led by Dr Sara Lea Salas a board-certified dermatologist and we offer the most advanced, personalised treatment plan to suit your needs. If you don’t live locally, we can give you an online consultation so you’re aware of all of your options. 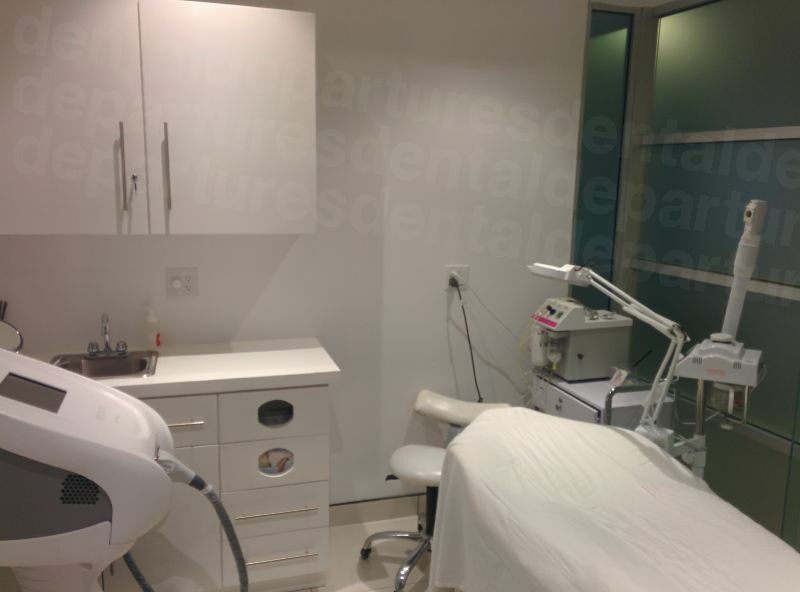 Offering a range of services of skin care solutions and treatments from Botox to microdermabrasion to help you regain your youthful appearance, we can offer an experience of a lifetime. Our mission is to make you look and feel fantastic; boost your self-esteem and self-confidence at an affordable price. 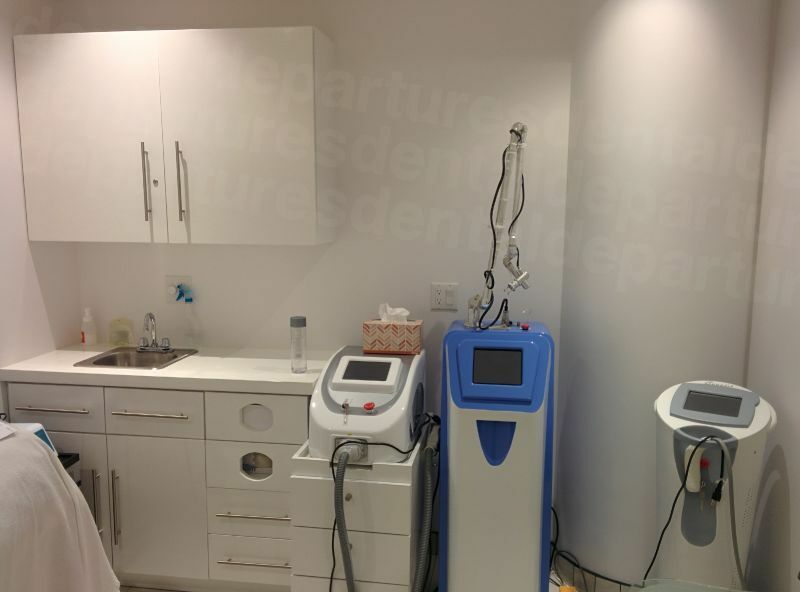 Completed and opened in 2013, our clinic is equipped with state-of-the-art technology and we use the most up-to-date techniques on today’s market. 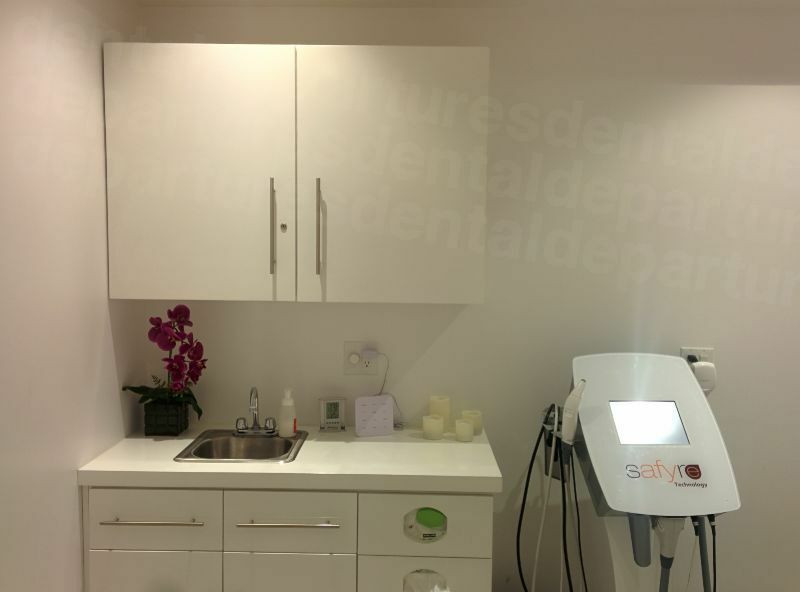 Our staff are all fully trained, experienced, English speaking, board certified and operate under the strictest standards of hygiene and safety. Massage, facial treatments, laser-hair removal, laser skin resurfacing, medical-grade services and non-surgical facelifts are all available to help us restore your tired, stressed body. Our reputation is second to none and we pride ourselves on our excellent service administered in luxurious surroundings. We guarantee you will return home looking and feeling younger, invigorated and ready to take on the world again without a worry. 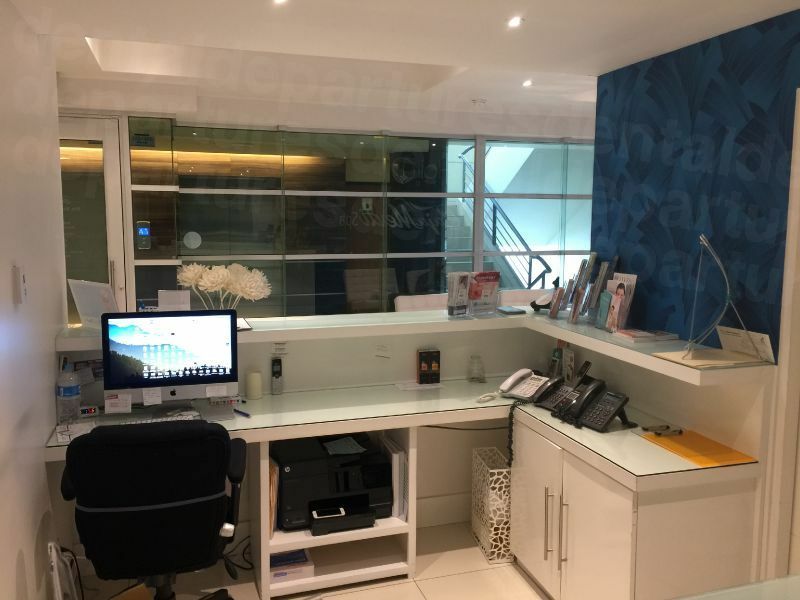 At Baja Medi Spa, we welcome young and old, male and female from home and abroad to our magnificent clinic to help you turn back the hands of time. 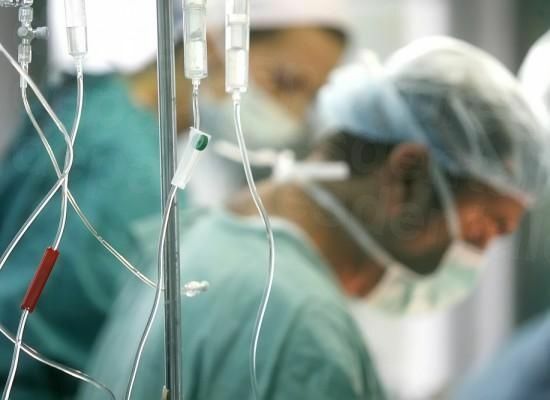 View the medical prices and medical treatment durations of BajaMediSpa , in Tijuana, Mexico. You can view BajaMediSpa 's prices in 21 different currencies: you will always know how much you will pay for medical care at BajaMediSpa in your home currency. 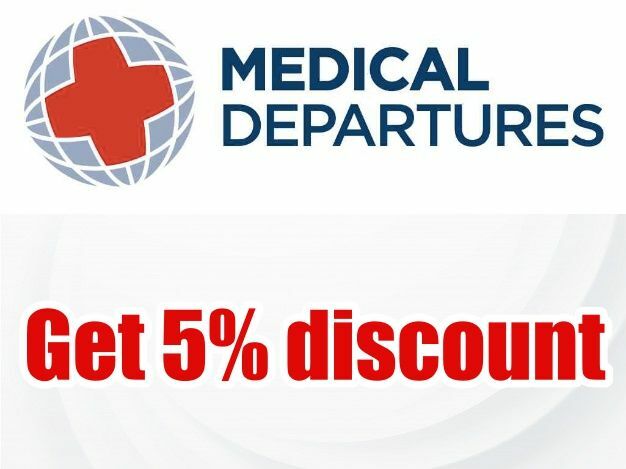 Learn the number of days you will need to visit BajaMediSpa to receive your medical care by looking at their treatment durations. 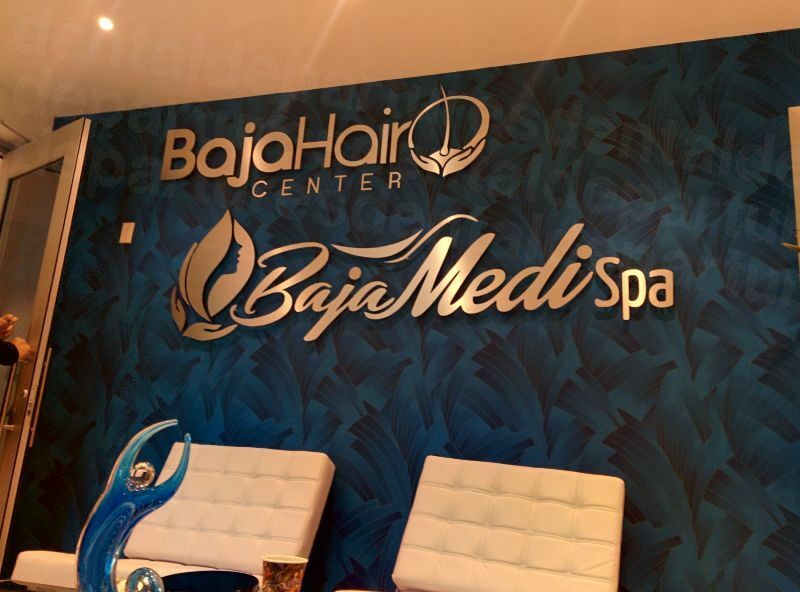 Read real reviews from real patients of BajaMediSpa , in Tijuana, Mexico. BajaMediSpa has achieved a star rating of 5 based on 11 reviews. If you are a past patient of BajaMediSpa please click the 'write review' button to provide your review for others to read. Writing a review for BajaMediSpa will only take 2 minutes to complete. The best option to spend some time in total relaxation, I higly recommend it!!! The best place to pamper and keep yourself beautiful. It's a first-class spa! Excellent place to pamper yourself with a facial!! Aside from the excellent service they give and the best staff!! Sara Salas and her team are the most professional, highly recommended. Staff is highly qualified, excellent and wide service. All very professional. Facilities are first class and they all make you feel incredibly comfortable. High-end equipment, very recommendable.